rBOX200 cost-effective din-rail fanless embedded system utilizes the low power AMD LX800 processor and is designed to withstand temperatures ranging from -40°C to +70°C for use in extreme operating environments. Its 8-IN/8-OUT DIO port provides users with the digital devices connection, and its redundant Ethernet connection provides greater availability and reliability. Two power paths input minimizes the risk of data loss in the event of a single power failure. 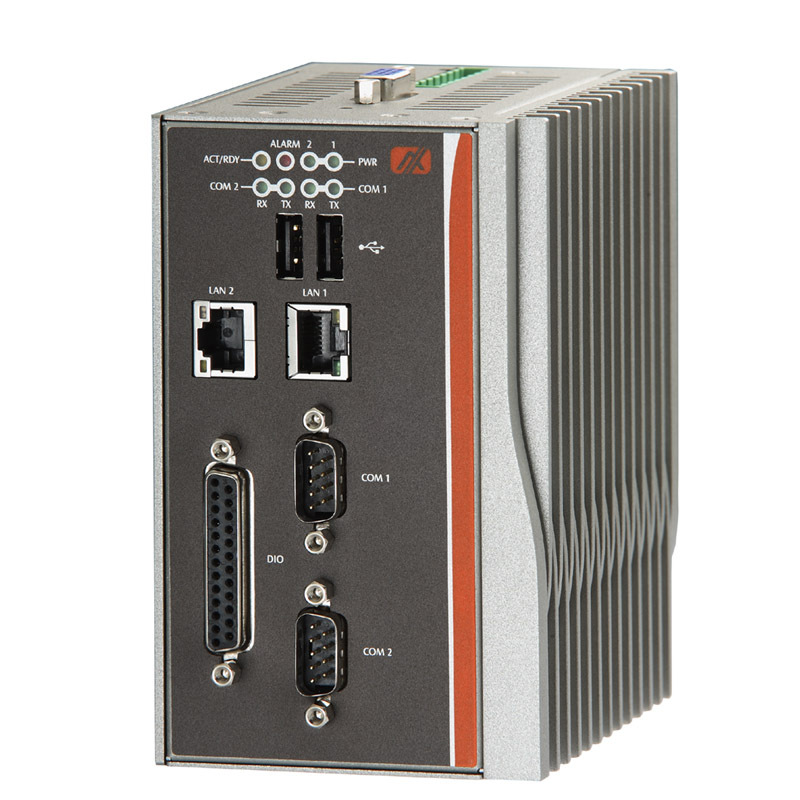 With its built-in VGA output interface, the rBOX200 is suitable for use with SCADA systems. 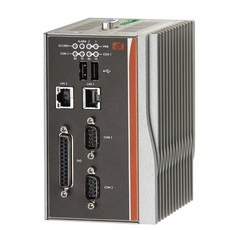 The robust rBOX200 is specifically designed for remote control/ monitoring management applications like unmanned control room, industrial machine, automatic parking lot, traffic cabinet and more. The ready-to-run rBOX200 equipped with AXView monitoring software is a total solution for intelligent transportation systems, power plant automation, intelligent transportation systems, facility monitoring systems, IP video surveillance, APs, intercoms, and more.